Fish and chips are a staple of the British diet and there are fish and chip shops spread over the UK. Despite the popularity of the dish, however, it can be difficult to make a profit in this industry because of the high costs of ingredients. On top of this, the ingredients are highly perishable. If you are going to run a fish and chip shop, its vital that you think carefully about the best way to do it. Researching your market and being pro-active will allow you to draw in the British public for a taste of their favourite takeaway! 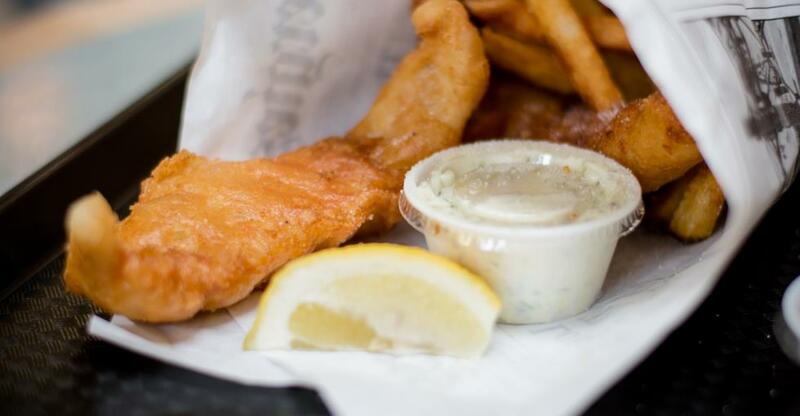 Due to the popularity of fish and chips, there will be a lot of options for someone wanting to run one. You will need to thoroughly research your market, however, so that you can ensure that there will be a customer base for your product. You can appeal to customers by providing them with a value for money meal, or you could target more affluent restaurant goers. This is something that you will have to be aware of before you decide on the right business to buy. Once you know who it is that will be your target audience, you will need to keep up with ways to appeal to them and keep them coming back. Most fish and chip shops plan to sell a low-cost meal to a high number of customers. The popularity of this dish comes from its affordability and so a lot of people are looking for that from their local fish and chip shop. It’s important, however, that you don’t skimp on quality! The dishes that you serve need to be fresh. Because you can’t use cheaper ingredients, you will need to find ways of increasing how much you sell! You should think of introducing loyalty programmes or sponsoring local teams in order to encourage your local community to buy from you. You should also make your shop visible with the signage that you use. Make sure that you communicate with your customers so you can keep providing them with what they want. Keeping your fish and chip shop busy year after year is as much about finding a winning formula as it is about adapting that formula to changing trends. While you might have fine-tuned your recipe and don’t dare to change it, you will need to keep up with other trends. Packaging is one such component that changes over the years. You can keep your product looking modern just by a few tweaks to the way you package your food. Environmentally friendly, non-plastic packaging has become an important feature for many people making the decision about which restaurant to visit. You should also keep up to date on the environmental factors around fish. Serving sustainable fish is an important way to do this. Use these practices to market your business to young customers as the eco-friendlier option! You should keep updating your menu and coming up with new ways to draw in customers.